Pre-book your car rental in Turin with us and we’ll have your vehicle ready for you on your arrival. By doing so, you can start your journey as soon as you land at Turin Airport - the city’s primary gateway and main airport. 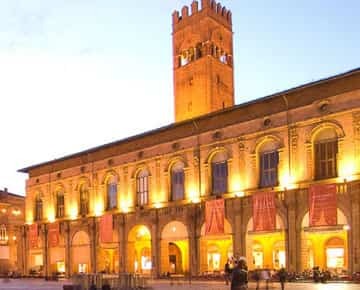 Whatever brings you here, be it business or a vacation, a cheap car hire in Turin gives you the freedom to go around on your own terms. When compared to our competitors, our booking process is quite easy and pretty straightforward. All you have to do is enter your details in our booking form, compare the available deals and reserve the one that suits you best. Or else, you can also book your Turin car rental through our 24/7 booking support. To do so, connect with our booking experts via the given helpline numbers and they’ll do the rest. It’s as easy as it sounds! 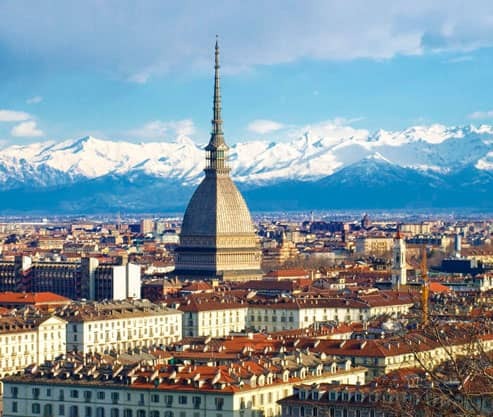 Turin, the capital city of Piedmont in Northern Italy, is a popular tourist destination for a number of reasons. It features a refreshing atmosphere and boasts of unique old world shops, grand boulevards, magnificent palaces, leafy parks, and numerous art galleries. Turin has had served shelter to Italy’s former royal family and also holds the status of World Book Capital, thus attracting a heavy flock of tourists from all around the world. Nonetheless, the Alp-fringed city of Turin is best-known for its architecture, cuisine, and landscapes. Hence, one is highly advised to book a cheap car rental with us and have an amazing time driving around the beautiful alps at his/her own pace. The Palazzo Reale appears to be relatively plain 17th-century building on the outside, but as soon as you step inside, you’ll be stunned by the 26 lavishly decorated state apartments. Other highlights of the Reale plaza are the former Royal Armory, which is present in the right wing and a massive library, that sites to the far left. Talking about highlights, the Royal Armory features one of the largest collection of arms and armors in Europe, while the library on another hand, is one of Italy’s most impressive. Built during the late 15th century, the Cathedral of San Giovanni Battista was one of the first Renaissance architectures in Turin. 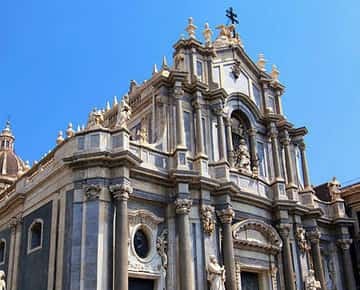 Located next to the Palazzo Reale and benefitted by its location, the cathedral draws quite a good number of travelers. But that’s not all. The cathedral’s main highlight is the Santa Sindone- the Holy Shroud of the crucified Christ. The ‘Holy Shroud’ is enclosed in a bulletproof, fireproof and climate controlled vault behind the altar. The church of San Lorenzo is situated just next to the Palazzo Reale. You might judge this church from its outside Baroque appearance but stop right there. Step in and you’ll be dazzled by the magnificent architecture. 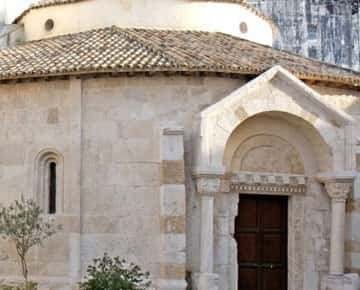 San Lorenzo church is considered amongst the best churches in the world in terms of architecture, and that couldn’t have had been possible without its unusual and boldly designed ‘dome and lantern’. 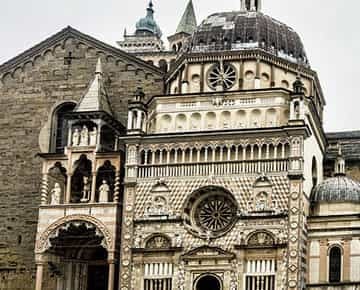 The eight curved bays surrounding the round domed center along with the exuberant baroque altar also contributes to the beauty of the San Lorenzo church.